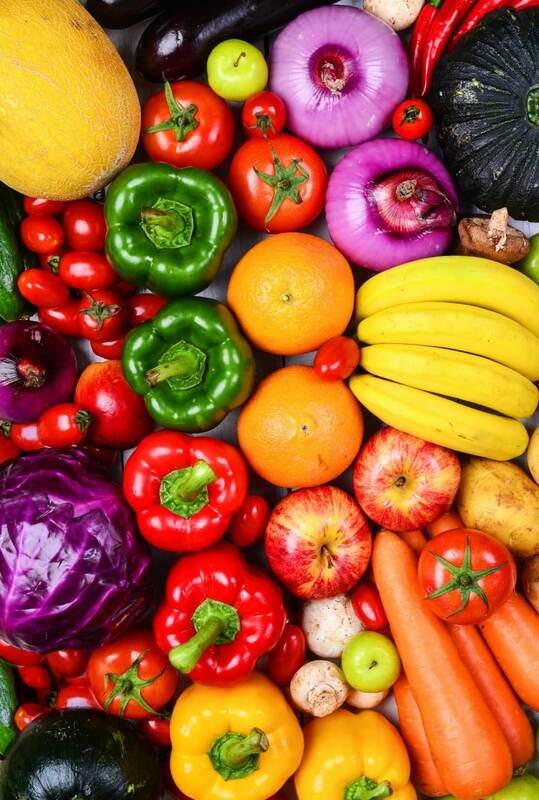 Needing some new 21 Day Fix approved vegetable sides to add in to the mix?! 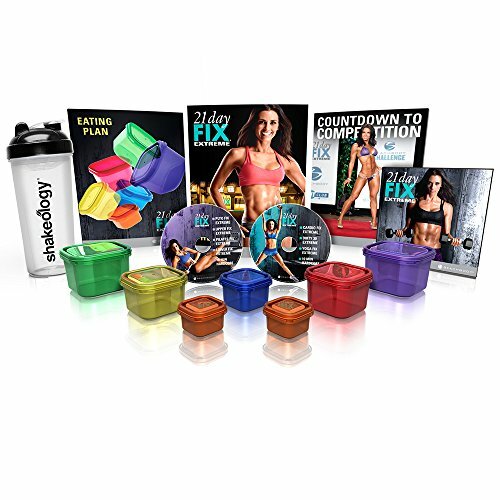 Try out some of these awesome recipes below, all of which are 21 Day Fix approved! 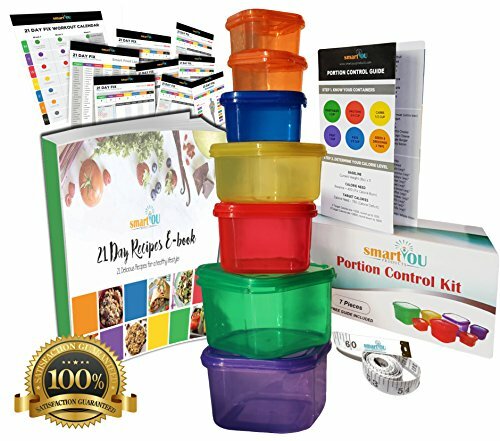 If you are new to the 21 Day Fix plan, it is a great plan to follow. 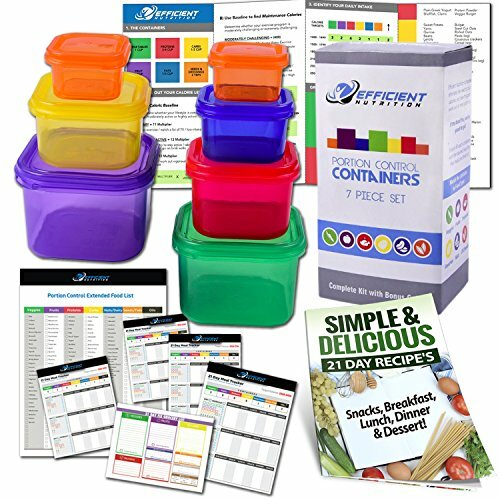 It can really help you stay on track, have nutritional meals, and portion control! 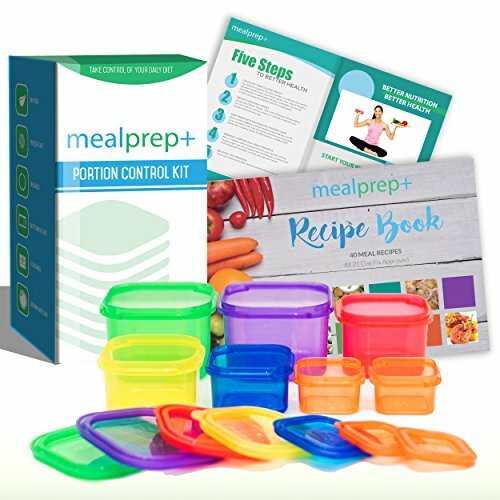 The neat thing is their is no counting calories, no food journals, and your food containers can be used as a measuring device as well as storing food when you are on the go! These dishes will help you feel clean and lean, and keep you on the road of wellness! You will find a great variety of dishes to curb that appetite and fuel your body for the day! Garlic Parmesan Red Potatoes– Jess Duke: These might feel like a cheat because they are so good, but rest assured they are approved! Garlic Mashed Red Potatoes– Healthy Feels Happy: These delicious mashed potatoes are just one yellow container! Healthy and satisfying. Skinny Smashed Sweet Potatoes– Old Home to New Home: This is a delicious side, that does have some sweet to it! I am a huge fan of the creamy texture of sweet potatoes. Twice Baked Sweet Potatoes– Fit to Savor: The goat cheese paired with the sweet potatoes really adds a delicious mix of flavors in these twice baked sweet potatoes! Cheesy Cauliflower Bake– Pureatz: I love the pairing of cauliflower and cheese, I think they were made for each other! Try this simple and delicious bake today! Roasted Broccoli– Carrie Elle: This is a tasty way to create a broccoli dish. Roasting it gives it a nice crisp crunch, that is very satisfying. Cheesy Garlic Creamed Spinach – The Foodie and The Fix: This dish is packed full of flavor with the spinach, garlic and cheese! The cheese really throws this spinach over the top! Braised Kale– Beachbody on Demand: Packed full of vitamin K and vitamin C, and very delectable. Great side dish to change up from your regular dishes. Roasted Corn and Black Bean Salad– Confessions of a Fit Foodie: This is a tasty salad to add as a side dish, it has lime, cilantro, corn, black beans and more. It is truly packed full of a southwest flavor! Low Carb Zucchini Tots– The Fit Housewife: Zucchini is such a versatile vegetable! You can make zoodles, and even these tasty low zucchini tots! Grab a muffin tin and your ready to bake! Spicy Green Beans– Amy Allen Fitness: These green beans are a fun twist to just eating green beans plain. They do have a little kick to them, so if you like a little spice, give these a go! Roasted Brussels Sprouts With Mustard Sauce– The Garlic Diaries: Roasting Brussel sprouts gives them a lot of flavor and a little crunch, then add in the mustard sauce to make these the star of the dinner! Roasted Asparagus– Fit Mom Angela D: The garlic paired with asparagus, is a perfect pairing. Garlic Parmesan Green Beans– Six Sisters Stuff: These beans are full of flavor with red pepper, minced garlic and Parmesan! These make for a delicious vegetable dish! Red Wine Vinegar and Maple Caramelized Brussels Sprouts and Onions– The Foodie and the Fix: This is one rich and hearty dish to serve up! I love the tang of the vinegar paired with the onions and sprouts. Slow Cooker Garlic and Herb Mushrooms– Beachbody and Beyond: This is a great slow cooker recipe for mushrooms. In a few hours you can have a delicious side dish, that is mighty tasty. Great for making on the weekend when you are at home, and can toss in a few hours before supper is ready! Tomato and Squash Gratin– Fit to Savor: If you have ever had potato gratin, this is very similar, except it uses tomatoes and squash! Top with a little cheese, and you have a delicious side dish! Cinnamon Roasted Butternut Squash– The Fit Housewife: If you are looking for a little more of a sweet side, try this butternut squash! I find it is similar to baked apples, with a bit more crunch. Coconut Carrots– Kim Row Fitness: This recipe is so simple to make, but pleasing to your taste buds. Try this recipe today for a delicious twist to carrots! Butternut Squash Fries– Christine Pechulis: Love this fun twist on a classic fry! It is nice and hearty and super tasty! Looking for additional food options? Click below to peruse 21 day fix wraps and sandwiches too!